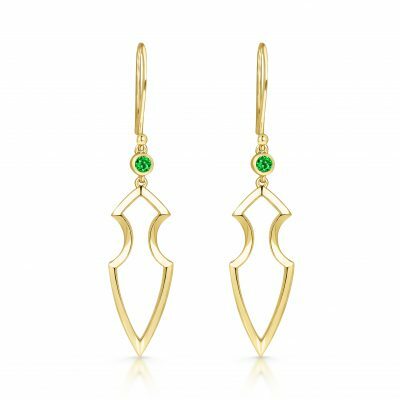 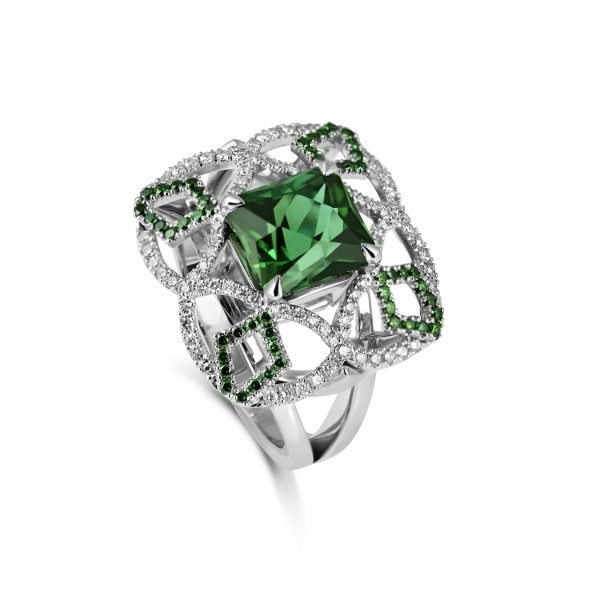 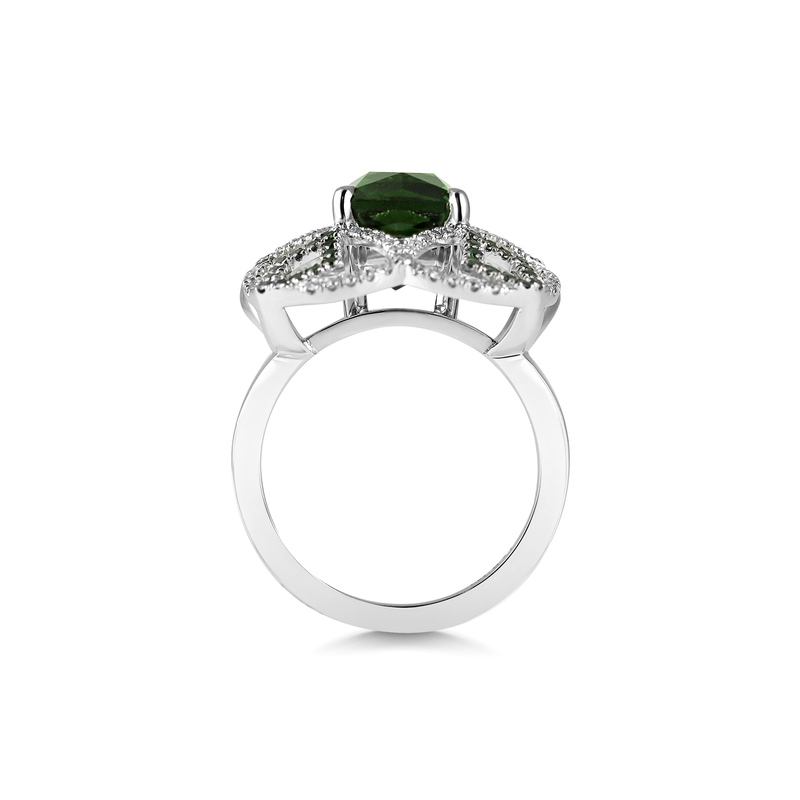 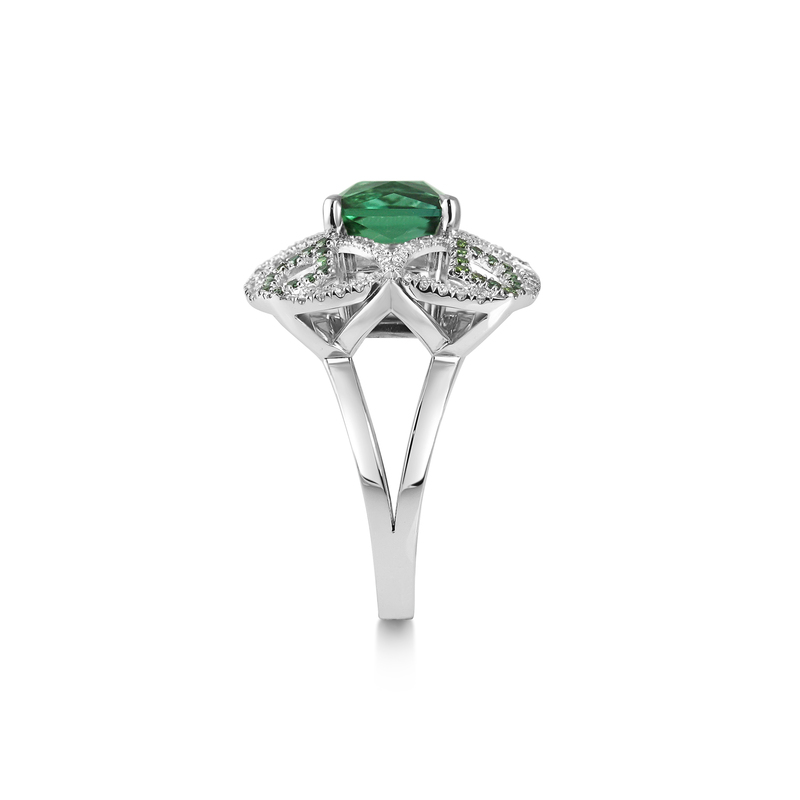 The alluring green tourmaline, nestled in the laced branches of white and green diamonds, like a forbidden fruit, draws the gaze with its many tones and depths. 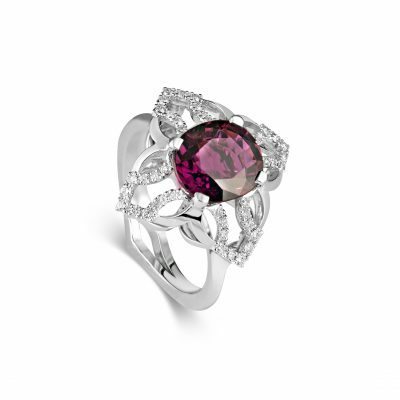 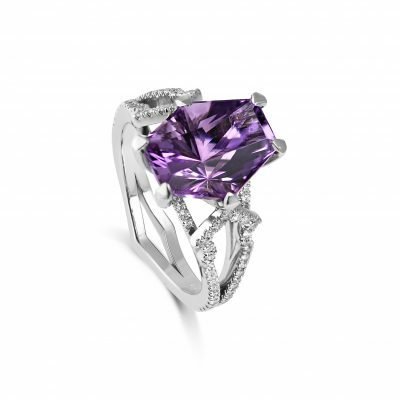 Individually cut, the tourmaline is a one-of-a-kind rarity. 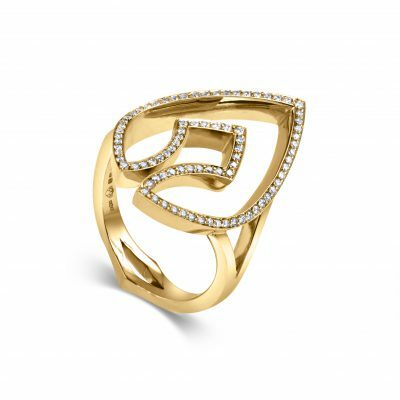 All KATA Jewellery is handmade to order in our London studio with care and dedication by masters of the craft. 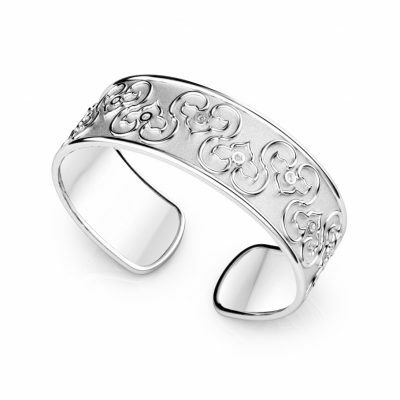 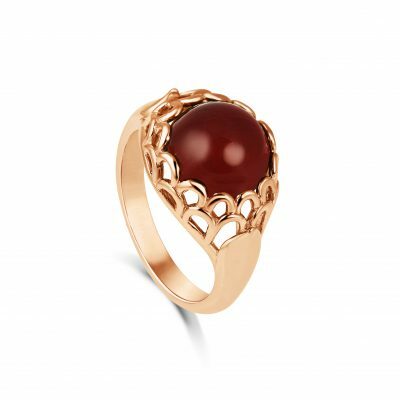 The Pomona Ring will ship within 2-3 weeks of purchase.